Structural remnants such as stone walls, clay walls and dry moats remain here. 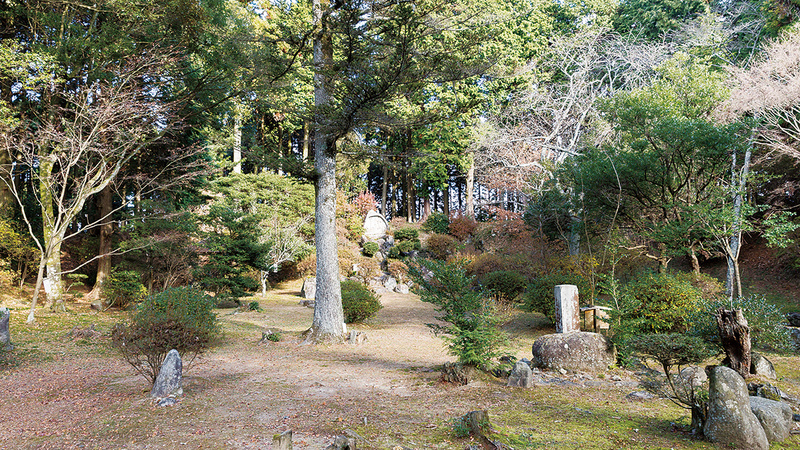 This place is maintained as Basho Park today. 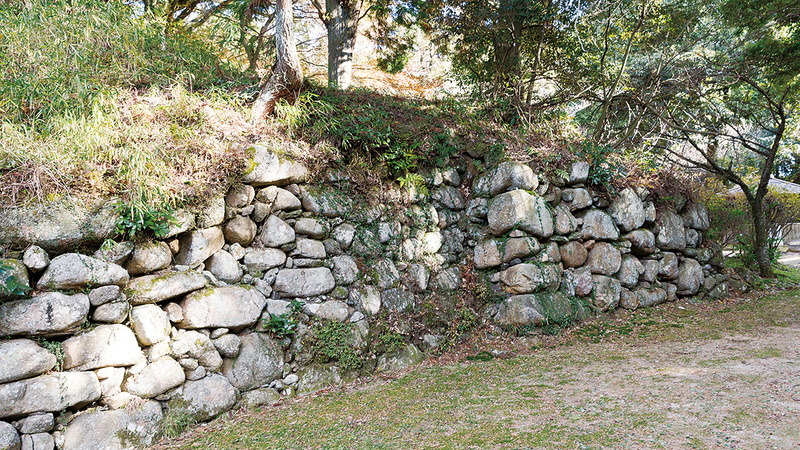 Ruins of the castles of the local clans in Iga who united as one organization (Iga Sokoku Ikki) in the warring states period are scattered across the city. These castles are where Iga samurai led all-out resistance against the Oda forces during the Tensho Iga War when attacked by Nobunaga Oda, the supreme ruler of the time.